As they begin a rebuilding phase ahead of the 2020 Paralympics, a new-look Australian Gliders outfit has completed the 2019 Osaka Cup in Japan. 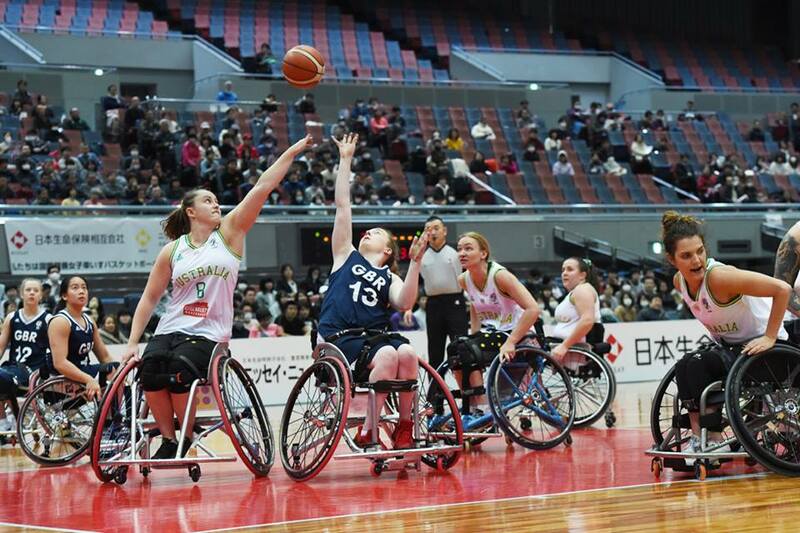 Taking on current World Champions, the Netherlands, silver medallists from last year's World Championships in Great Britain as well as host nation Japan, the Gliders were unable to come away with a win during the tournament. However, with the Osaka Cup being the first step for the Gliders in their 2019 campaign, the time spent on court will prove just as valuable as any results as they aim towards qualifying through the Asia Oceania zone for Tokyo 2020. Amber Merritt paced Australia at the offensive end through the first two games, averaging 12.5 points and 6.5 rebounds before Annabelle Lindsay took over with 9.5 points and 7.8 rebounds per game. Hannah Dodd also enjoyed a productive weekend with eight points per game, Georgia Munro-Cook led them with 3.5 assists and the likes of Teisha Shadwell and Mary Friday recorded their first points as Gliders. 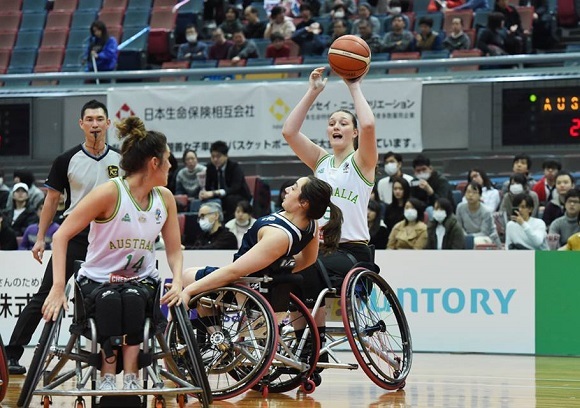 The 2019 campaign for the Gliders will continue later this year with the IWBF Asia Oceania (AOZ) Championships to be held in November while the Tokyo 2020 Paralympics will be held between August 25-September 6. Replays of the games can be found via the Osaka Cup YouTube channel.